100+ years of combined experience in data solutions. Nextuse was founded in 2015 by Jeff Londres and partners, who each have over 35+ years in the data industry. Upon visiting an electronic recycling facility, Jeff discovered that the equipment, processes, and security exposed customer’s data and businesses to risk because they were inconsistent. Nextuse transitioned and developed leading testing and erasure appliances, tracking software, and processes. Nextuse certified its technologies and processes by achieving the NAID AAA certification. NAID is recognized as the highest standard in the data destruction industry, and Nextuse is one of three companies in the world to achieve all six NAID certifications. NextUse offers customized data destruction, decommissioning, and relocation solutions. Our team will work with you to find a solution that will meet your technical, compliance, and security requirements.  The complete NAID AAA certified ITAD solution. Safely destroy your data using our certified turn-key technologies. Audit, erase and destroy all of your decommissioned equipment. Transport your data equipment safely and securely. Audit, erase and destroy all of your decomissioned equipment. NextUse is always working to expand our certifications, compliance capabilities, and leadership in the data solutions industry. Learn about all of our certifications and how our team keeps you compliant. Want to learn a more about data?